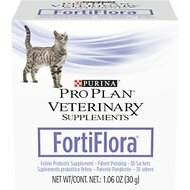 I purchased the multi cat formula and I am not impressed. While it clumps very very well, It does nothing for Oder every time I life the lid to scoop i get a strong smell of urine mixed with corn smell. The cats also track this everywhere. It is definitely not 99% dust free as advertised. The edges of our litter genie are now tan from this litter and I am constantly having to wipe down the litter mats that I have because they are so dusty. 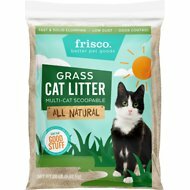 I will not be purchasing this litter again. We have 3 cats of various ages and two litter boxes that are right next to each other. On the surface I really like this litter! It clumps super well, it has zero dust, and it contains the smell of our cats' urine and feces very well! Now for the down side: it smells terrible. Our house smells like a petting zoo or a feed barn. I have been putting baking soda in the litter to help break up the smell, but it only works for a little while. I will be trying the lavender scented world's best cat litter next time in hopes of curbing this smell! Its CORN! Yes, ground corn, and it turns to powdery dust, avoid! Nice bag, nice advertising, and does NOT deliver the goods! Goods would be low dust, good clumping. Sure, its a natural product, in this case that means ground corn. 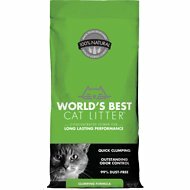 Problem is, it does not clump especially well, and in a multi cat household, you end up with a very fine dust at the bottom of litter box, which creates clouds, and clouds of dust when scooping or cat digging. Might be OK for a few days, but after that, hahahah, better wear your mask! Tried them all, this works best. 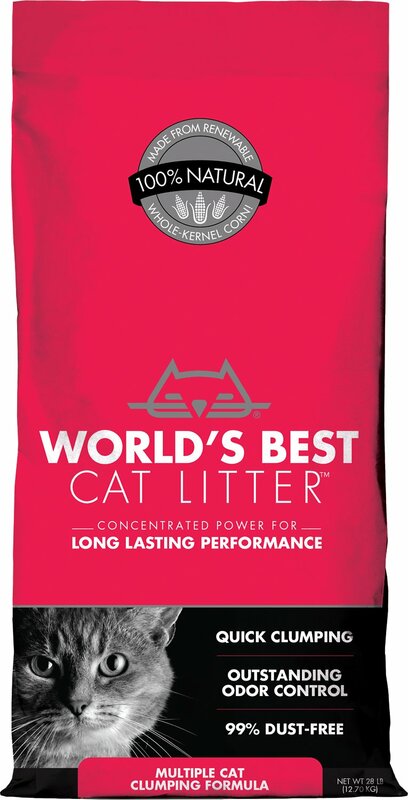 I got a bag of World's Best Cat Litter as a 'sample' from when we adopted our last shelter kitty. I previously used feline pine, which I liked, but didn't like the sawdust that was tracked all over the house. Have been using WBCL for about a month now and LOVE it - it doesn't track, is super easy to scoop, and also better for the environment than traditional litter. The only (minor) thing I have noticed is that it does smell a little barn-y, like you're at the fair (haha) every once in awhile...just indicates to me that it's time to change it out.